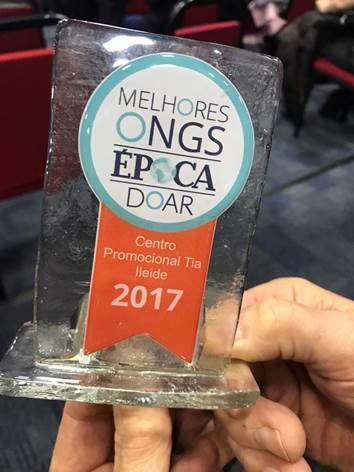 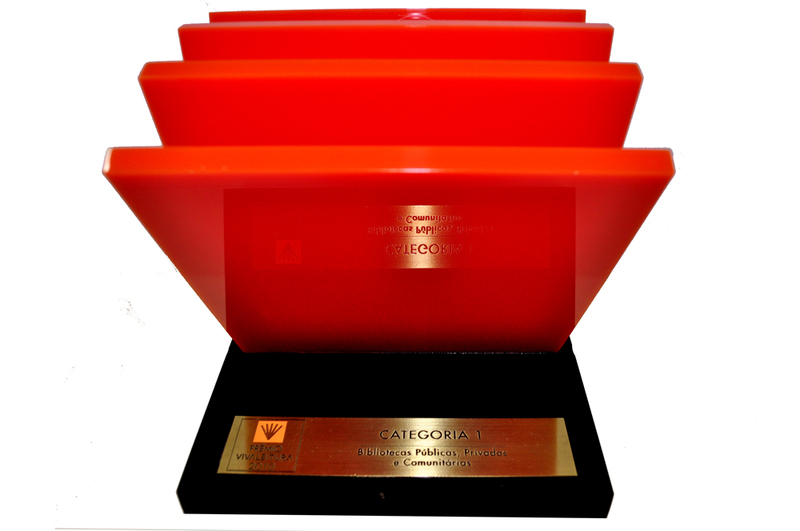 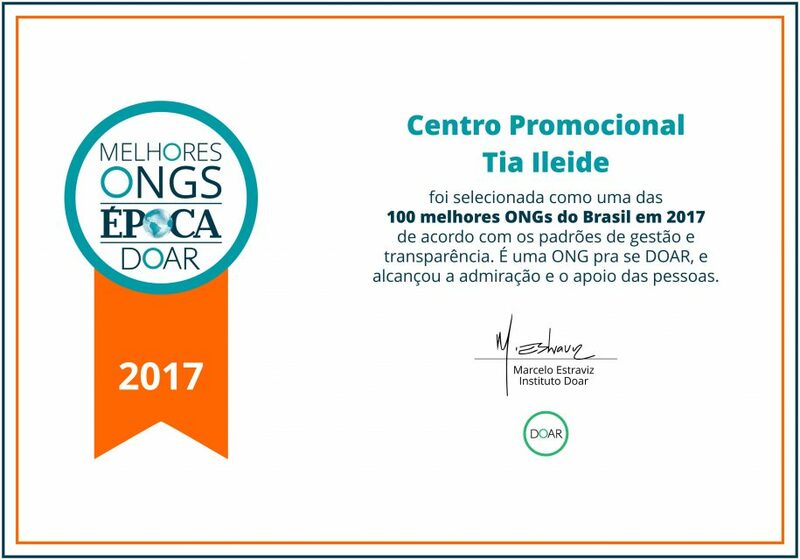 CPTI elected one of the 100 Best NGOs in Brazil by Época Magazine and the Doar Institute. 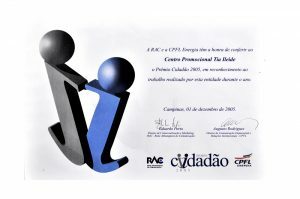 Global annual recognition given by GE to the company’s best leader, who chooses a single institution – CPTI – to receive a donation of $ 25,000, from among all those indicated by the GE Volunteers Councils (volunteer program for GE employees). 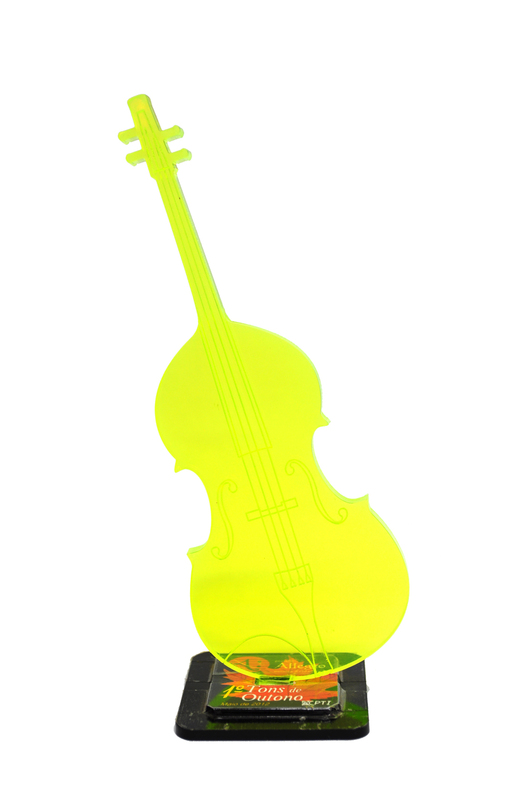 Contemplating the Allegro Project – Music and Citizenship. 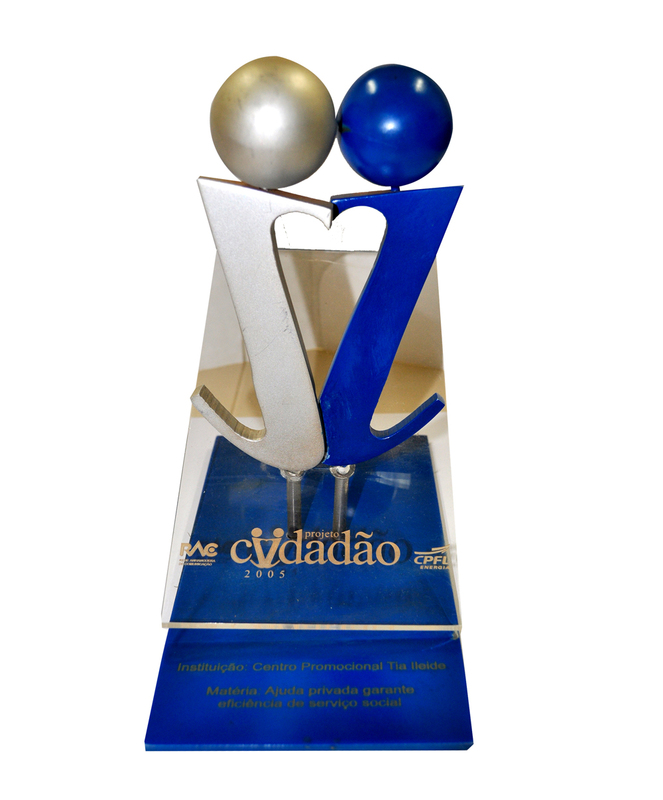 The Communitarian Interactive Library Project Sylvia Leeven ranked among the top five in the Public, Private and Community Library category 1 and among the fifteen finalists in the overall rankings. 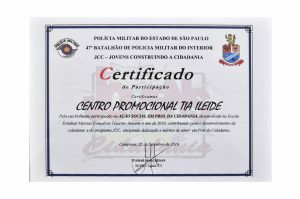 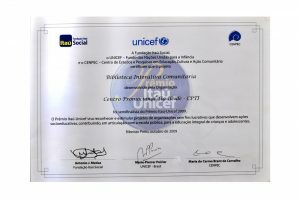 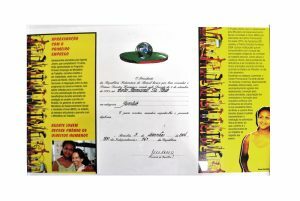 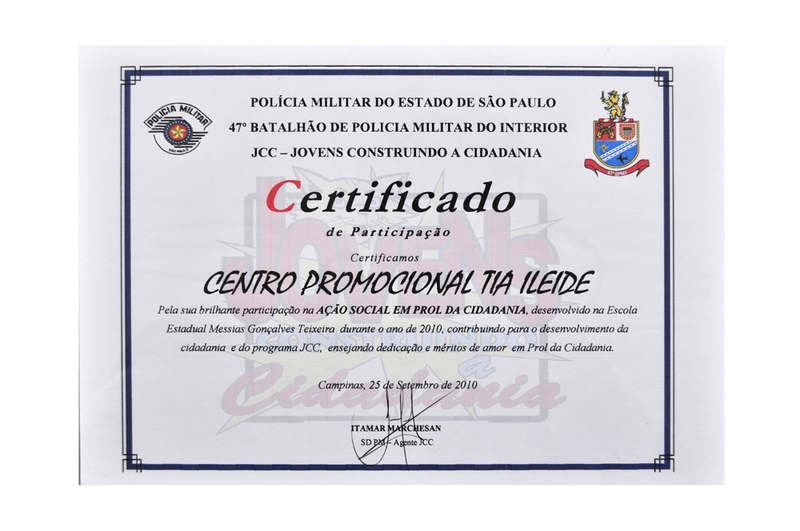 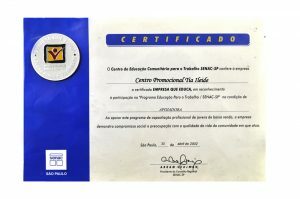 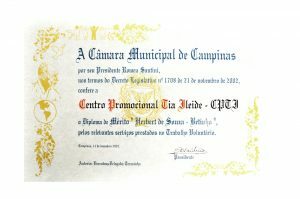 Certificate of participation in the Social Action for Citizenship of the JCC Program – Youths Building Citizenship and of the Military Police of the State of São Paulo. 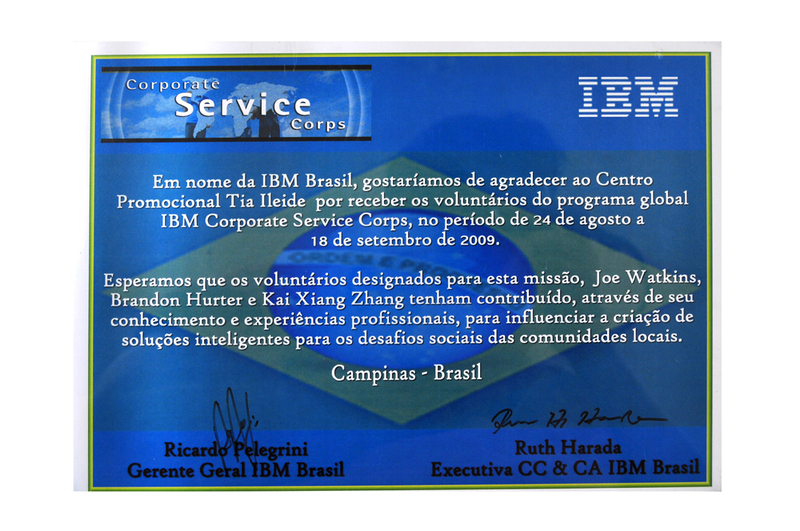 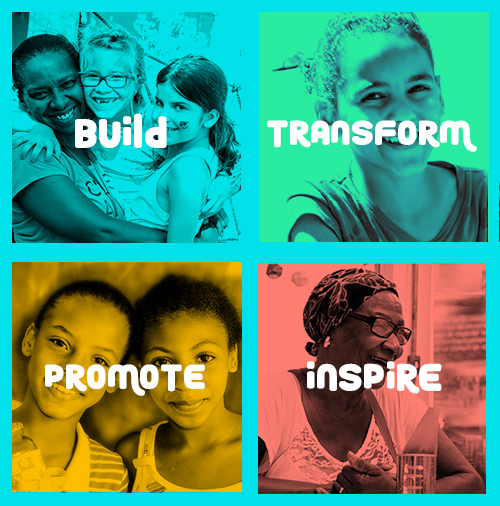 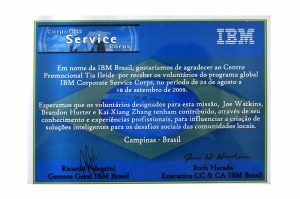 Articulated by IBM Brazil, CPTI receives volunteers, IBM employees from other countries, to create intelligent solutions to the social challenges of local communities. 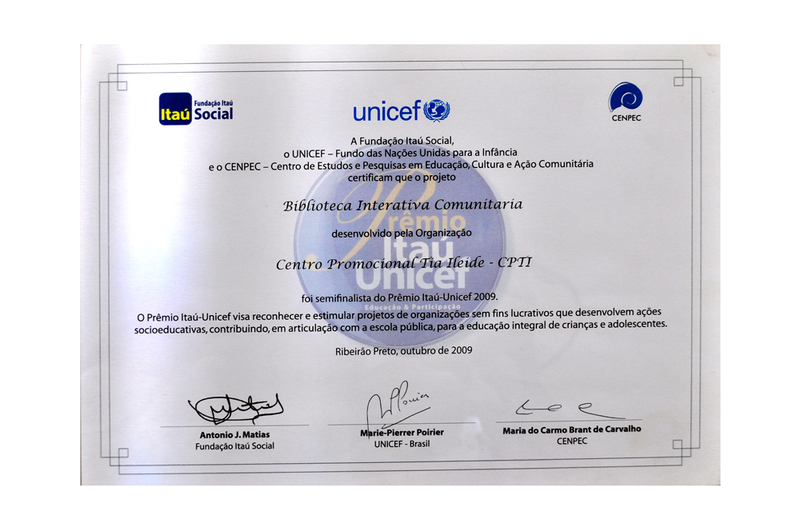 With the CPTI’s Communitarian Interactive Library Project. 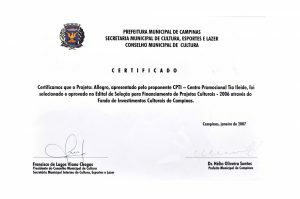 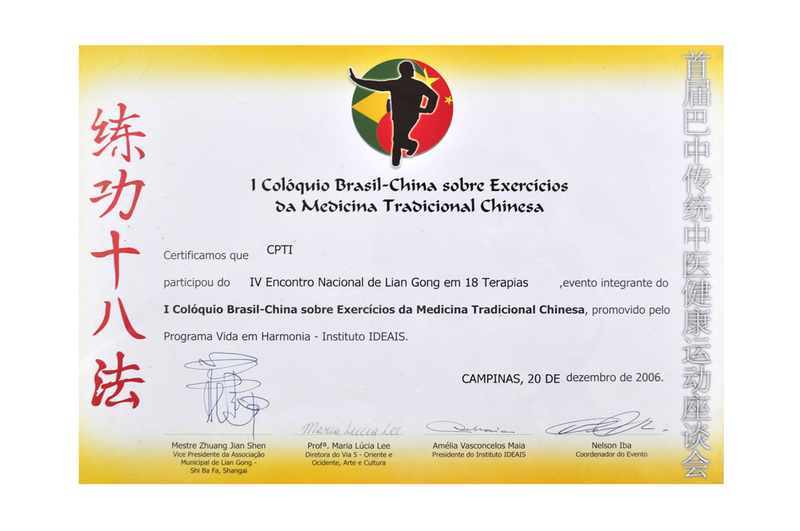 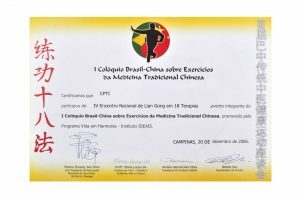 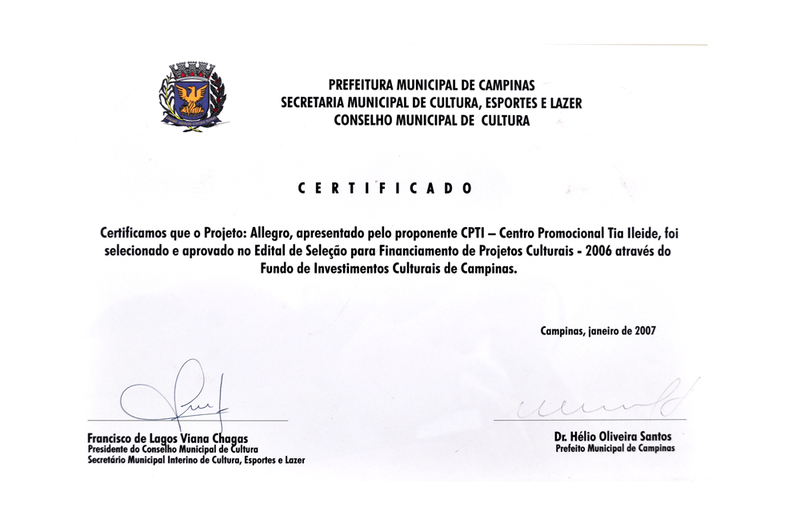 Certificate of approval in the Selection of Financing of Cultural Projects 2006, supported by the City Hall of Campinas next to the Municipal Council of Culture. 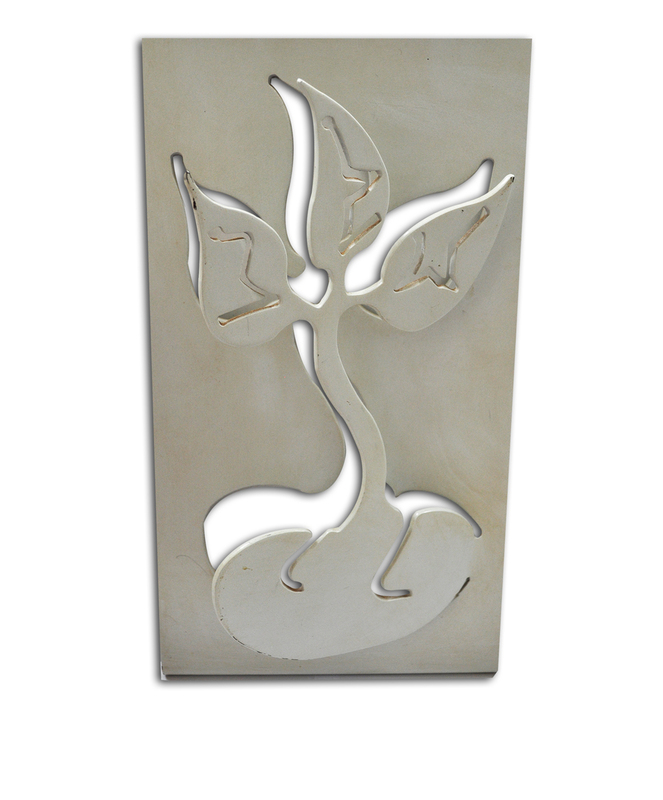 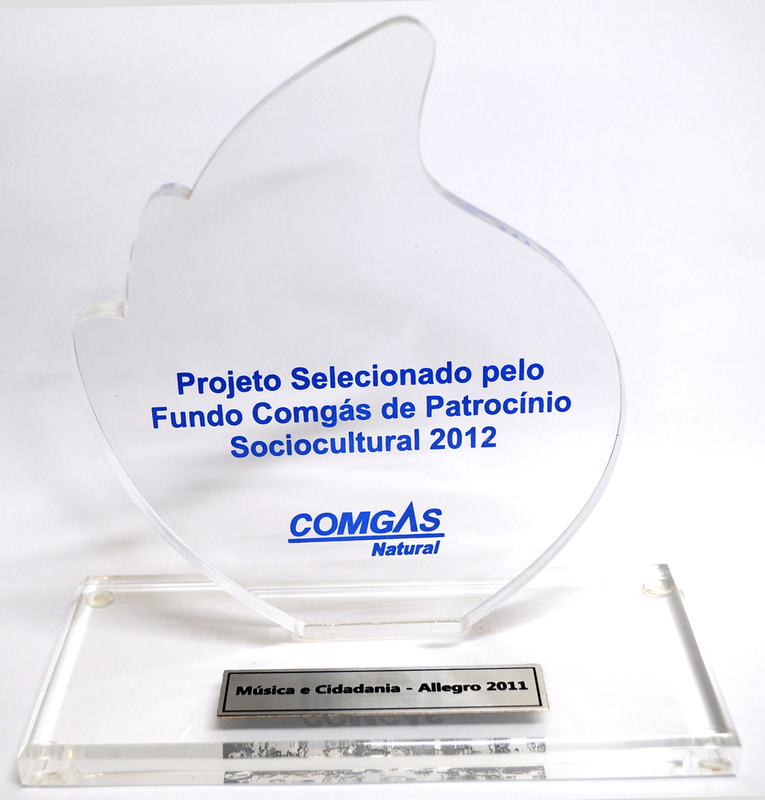 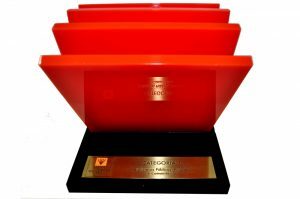 Held by CPFL Energia and RAC Rede Anhanguera de Comunicação, in recognition of the work carried out by the CPTI. 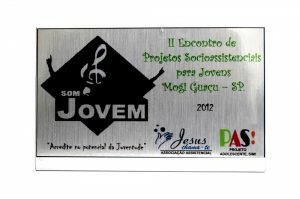 Recognized in the Youth category by the Agente Jovem Project of the First Employment Program of the Ministry of Labor and the Ministry of Social Development and Fight against Hunger, both of the Federal Government. 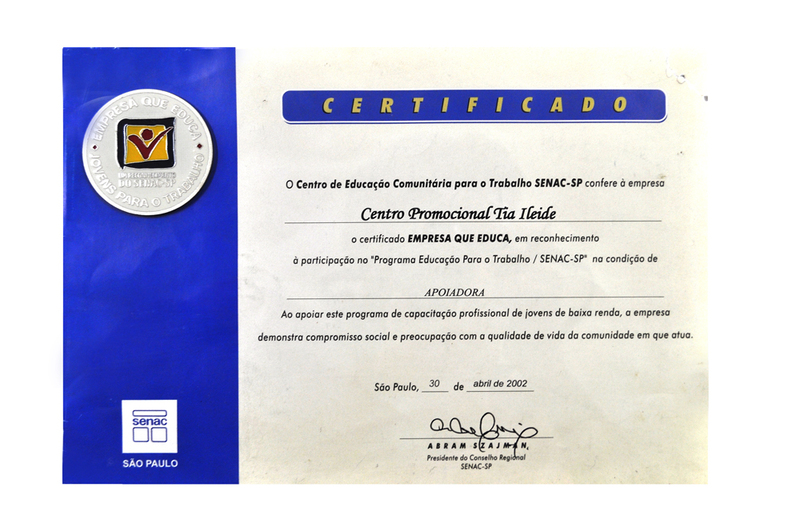 Certificate in recognition of participation in the “Education for Work Program / SENAC-SP, as a supporter”. 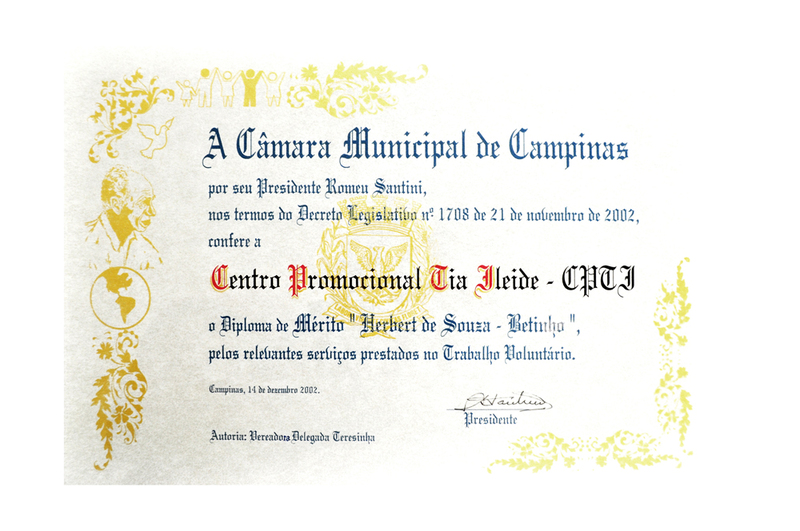 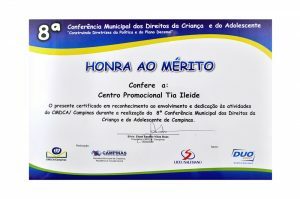 Recognition of the City Council of Campinas for the relevant services provided in Voluntary Work.